Hailing from our neighbouring country, Teow Chew Meng is a Malaysian eatery best known for their Mee Sua Tow, which originated from Butterworth almost twenty years ago. 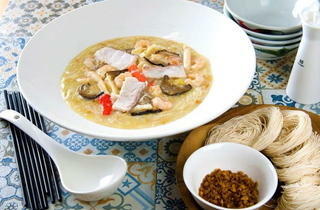 Singaporeans can now conveniently get their Mee Sua Tow fix at their Tanjong Katong outlet. 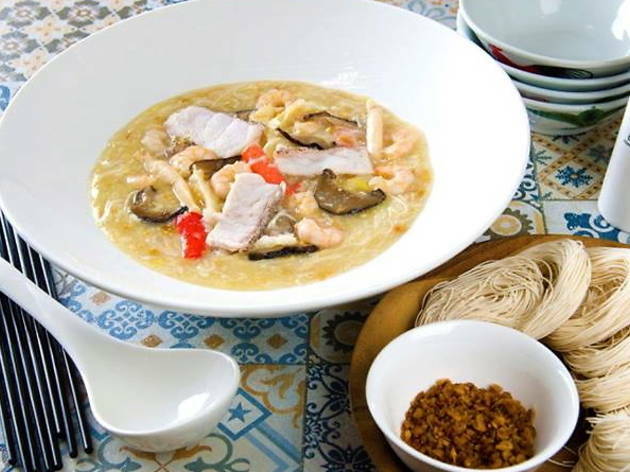 Foodies on the hunt for quality comfort food will not be disappointed with the diverse zi char choices such as Ngor Hiang, Seafood Porridge and the Steamed Octopus- a regular sell out.